Welcome to the first track of NOTLG’s newest podcast: Monthly Music Digest. Hosts Mary and John discuss the past month’s album releases, pick their favorite tracks, and put them into a Spotify playlist just for you! February saw new releases from Justin Timberlake, Franz Ferdinand, and MGMT. Did they live up to the hype? Was any album as enjoyable as the “Black Panther: The Album”? 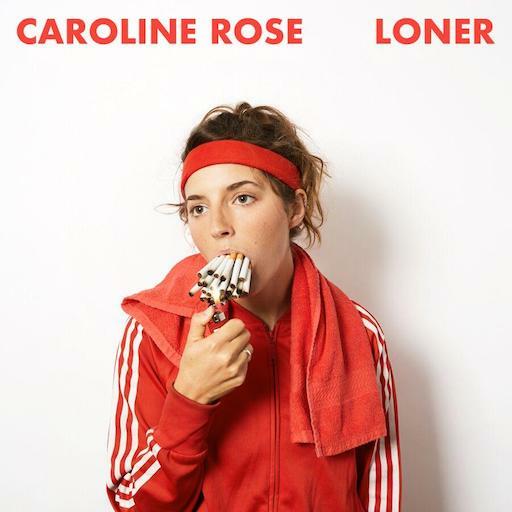 Not only did we enjoy “Loner” by Caroline Rose, but her cover art is fantastic as well. Make sure to listen to our playlist as well! Listen to the February Playlist on Spotify! Credits/Attributions: ‘Ingenuity’ by Lee Rosevere is our intro music. Used with permission thanks to Creative Commons License. Track can be found at Free Music Archive.